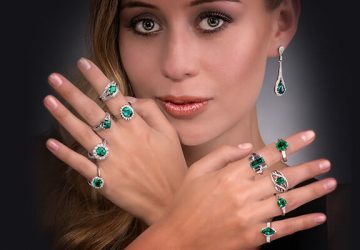 This gorgeous Colombian Emerald from the mine of Muzo is expertly set in a Classic 18k White Gold openwork basket halo ring with 0.32 carats of Scintillating white diamonds setting it off. 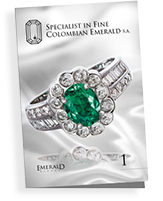 This gorgeous Colombian Emerald from the mine of Muzo weighs 0.88 carats and is expertly set in a Classic 18k White Gold openwork basket halo ring with 0.32 carats of Scintillating white diamonds setting it off. 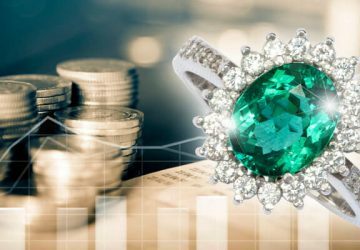 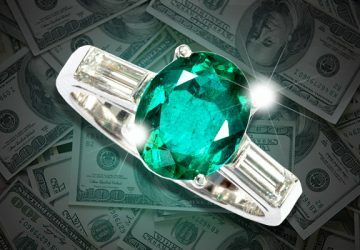 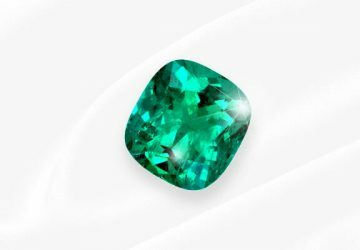 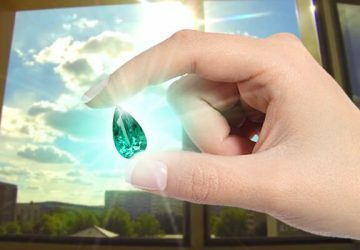 This is no mirage, it’s a Cushion cut Emerald ring of superior color and quality which faces up like 1,25 carats because there is no extra weight in the pavilion. 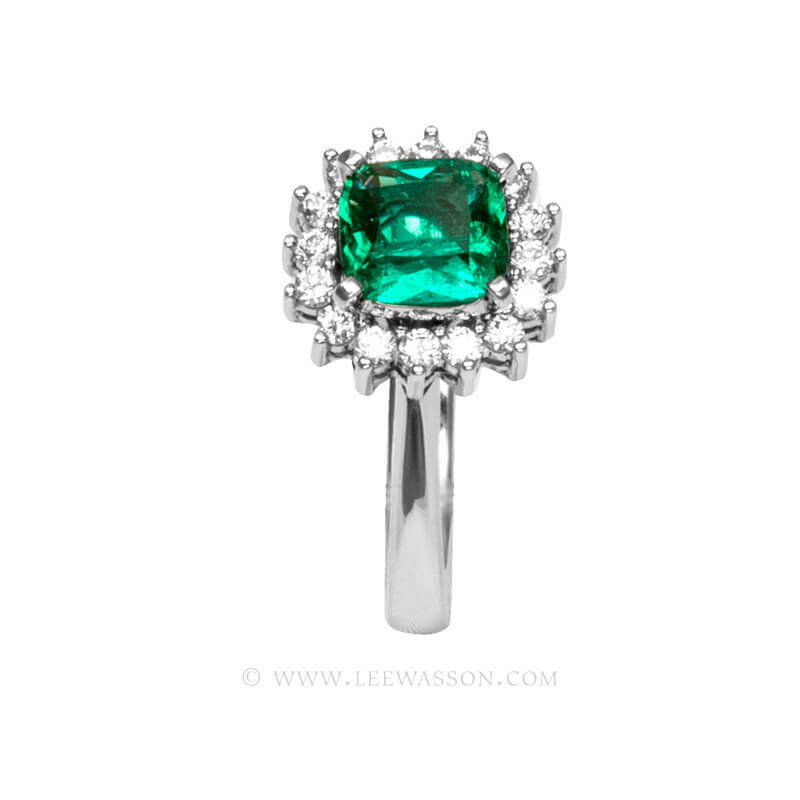 Colombian Emerald Ring, Emeralds Engagement Ring, 18k White Gold 19676, Lee Wasson offers One of a Kind Colombian Emeralds Engagement Rings & Emeralds Jewelry.